Tuffa recently had the pleasure to work with a work experience student, Andrej, all the way from Slovakia. 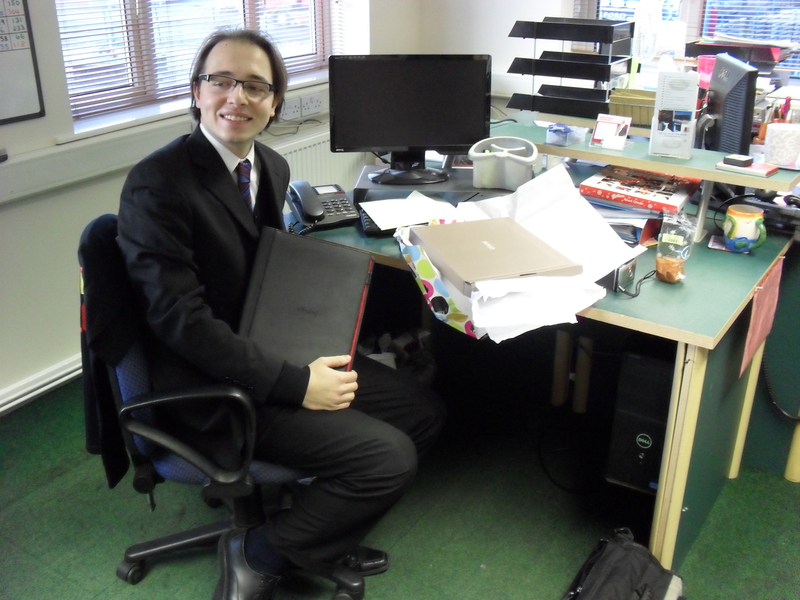 His time at Tuffa helped him gain valuable experience in a busy office environment. 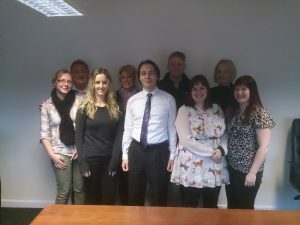 Andrej’s last day at Tuffa was certainly an emotional one! The team at Tuffa would like to thank him for all of his hard work throughout his time at Tuffa. We will all miss you and your great sense of humour and we hope to see you again soon. “It really was an valuable experience and I enjoyed all my time in Tuffa”, says Andrej.